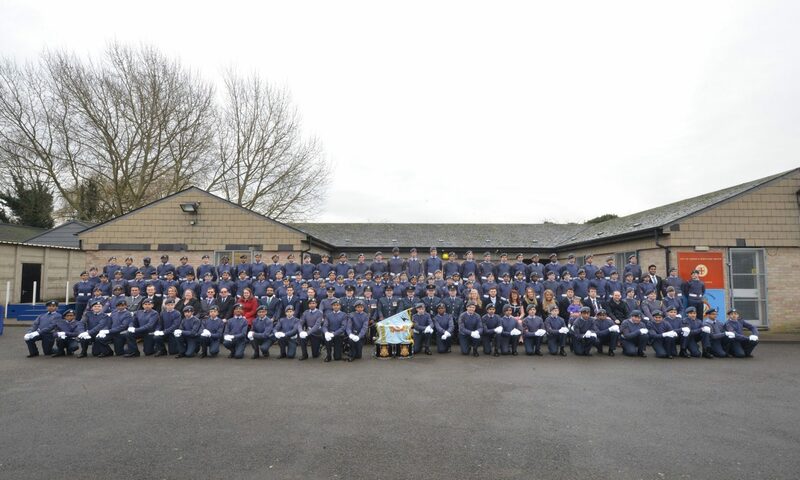 May has seen the Sqn win the LMRA Cadet Shooting Competition, Sgt Campbell going solo on his flying scholarship, Flying, shooting, mountaineering trip to Snowdonia, Athletics competition, Bronze DoE practise and mounting a guard of Honour for our affiliated Livery Company. 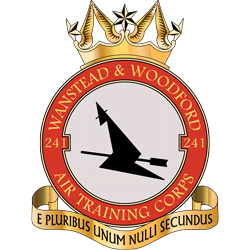 More details of these and other events are on our FaceBook page at https://www.facebook.com/pages/241-Wanstead-Woodford-Squadron-Royal-Air-Force-Cadets. Interested in joining our team? Contact us on 241@aircadets.org for more information. 2016 is our 75 Anniversary – we are holding events including a Dinning In night in February to mark this event and any old boys or girsl who would like to attend should email us on the above address for details!